Colour: Silver glitter tree on bronze mirror. 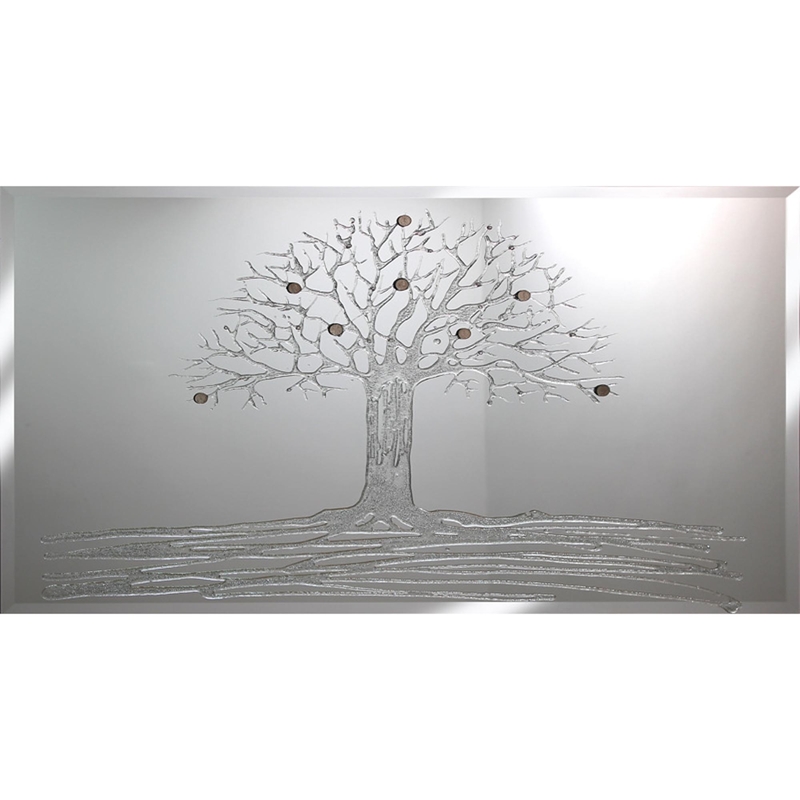 Introducing our stunning Silver Glitter Swarovski Money Tree On Mirror. A modern piece of art to add to any home, while still being a mirror and having practical uses. Featuring a silver glitter swarovski tree design; giving your home nature and a chic style. This piece wont fail to impress.